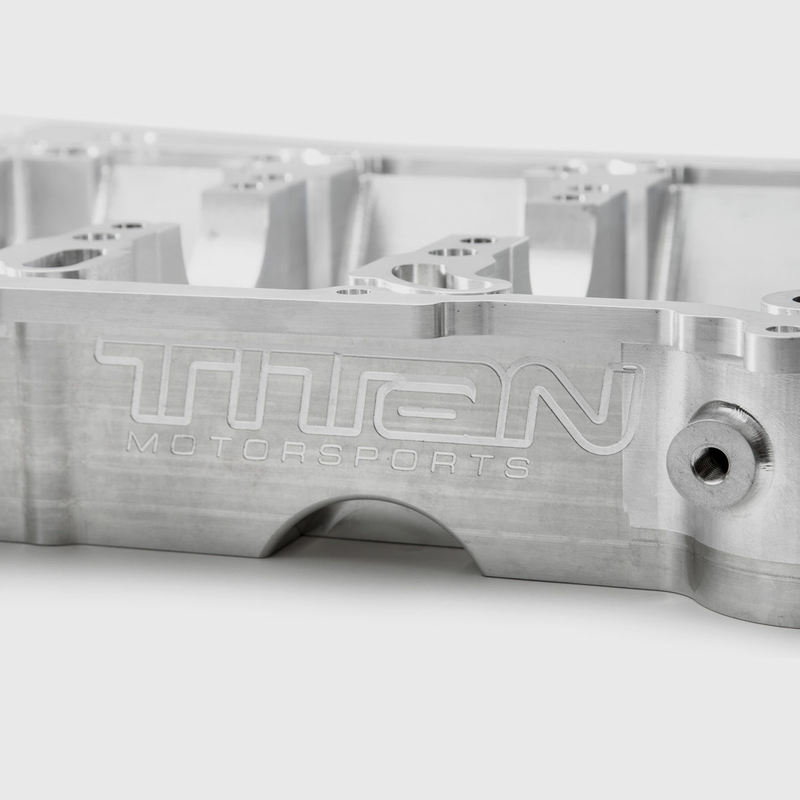 In starting with a clean slate for our VR38 engine program and developing our Titan Motorsports Billet VR38 block we came to the realization that many street cars would benefit from an upgraded lower billet main girdle. During our FEA analysis of the factory block our simulations revealed block distortion that could lead to main bearing failure and gasket failures. A new lower girdle was designed using Computer Aided Design and analysis. 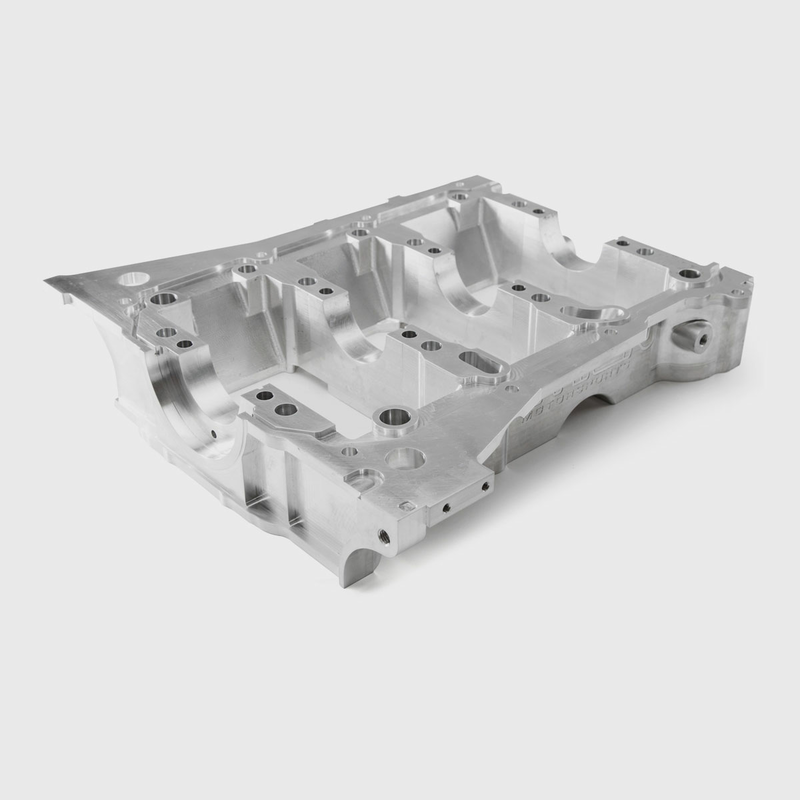 The result is a product that strengthens key areas of the girdle while mating with the OEM casting, allowing the engine to withstand the abuse that the block endures while producing over 1,000hp more than the factory desired. 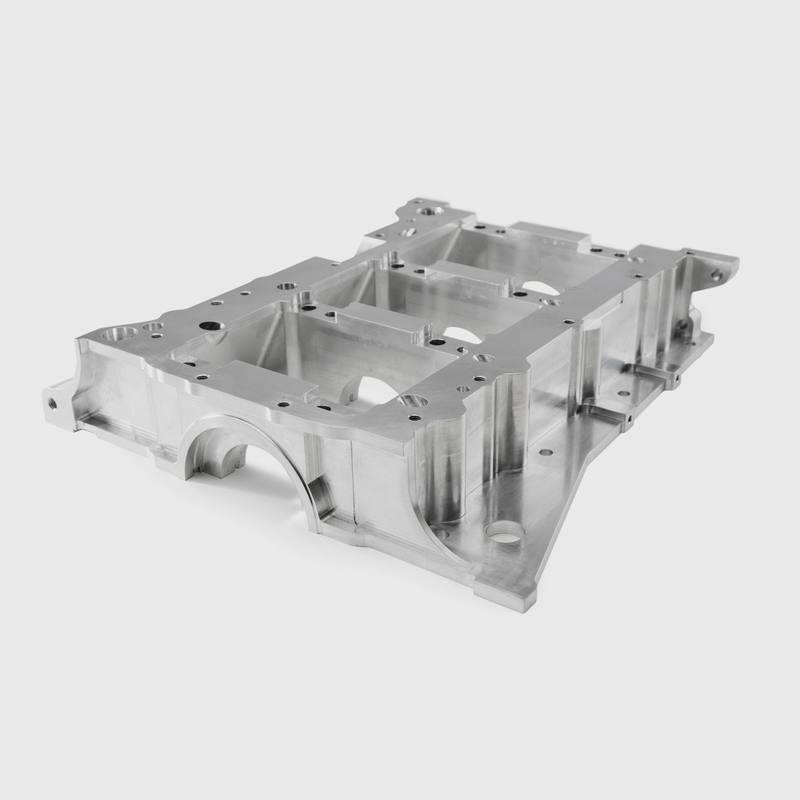 This CAD engineered girdle is CNC manufactured from a solid block of 7075 aluminum alloy commonly found in the aerospace industry. 7075 offers strength properties comparable to most steels while providing more corrosion resistance than some other aluminum alloys. This billet girdle will require line boring to your engine builder’s specifications and will work with the factory 3.8L displacement or stroker applications. 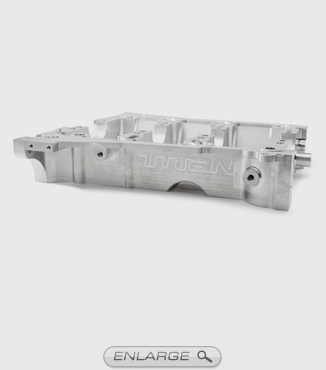 This design will be implemented in our upcoming VR38 billet block. 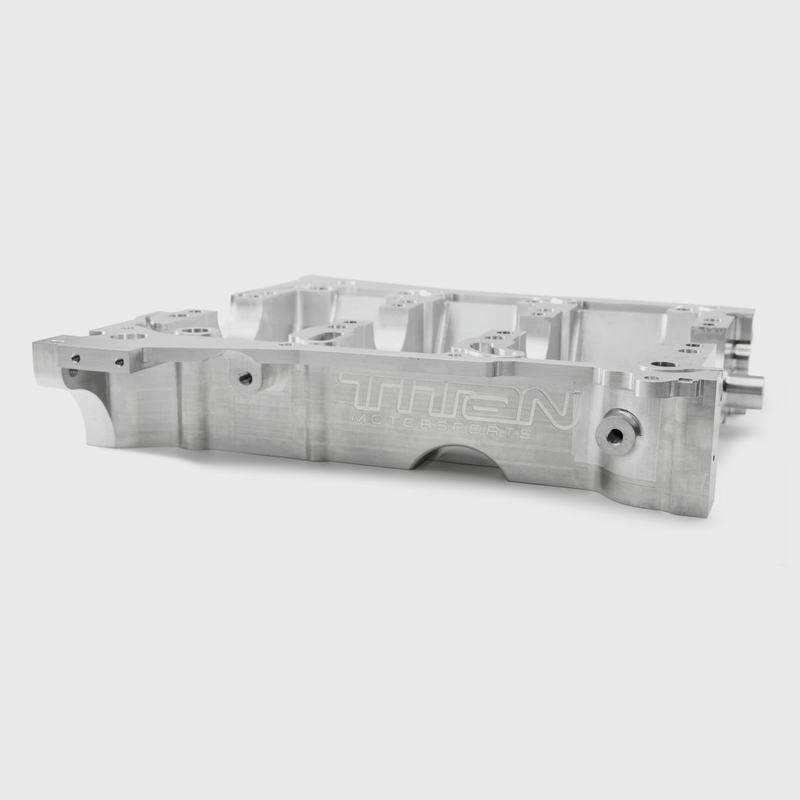 Until then, anyone looking to build their own race prepped VR38 with premium parts can benefit from our experience while using the machine shop and engine builder of their choice.